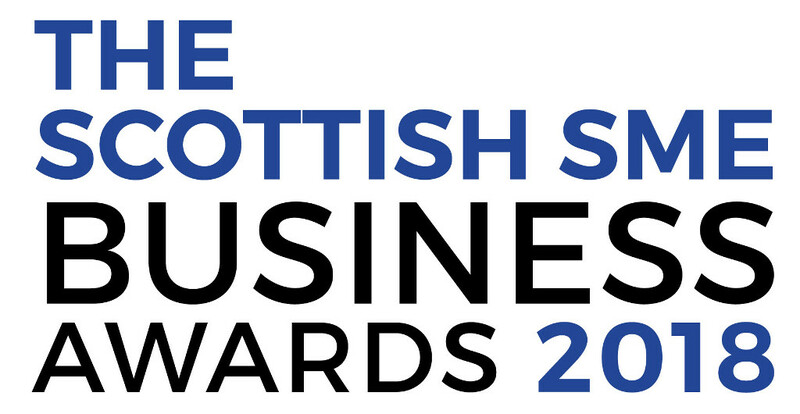 Press Release Scotland (1st March 2018) — Peachy Mondays has been shortlisted as a finalist in the Export Business of the Year category at The Scottish SME Business Awards 2018…. 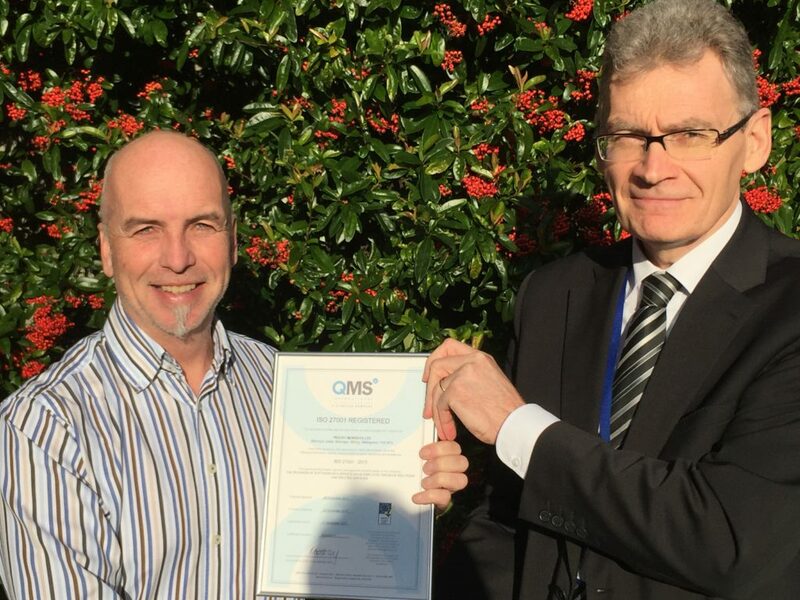 We’re delighted to announce that Peachy Mondays is now ISO 27001 certified! 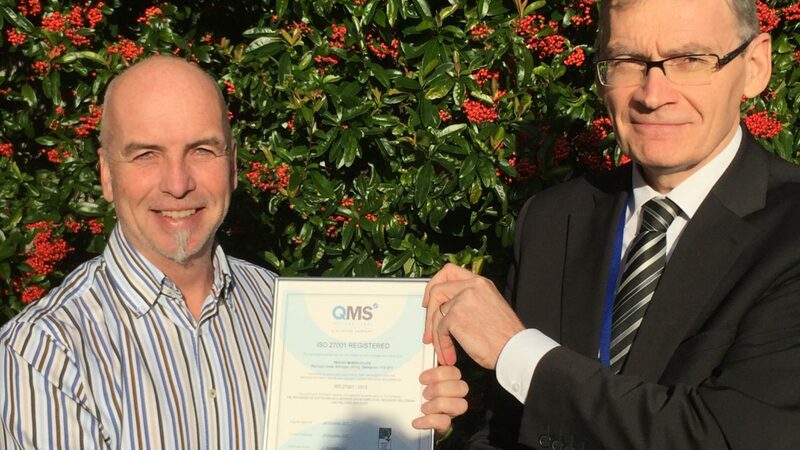 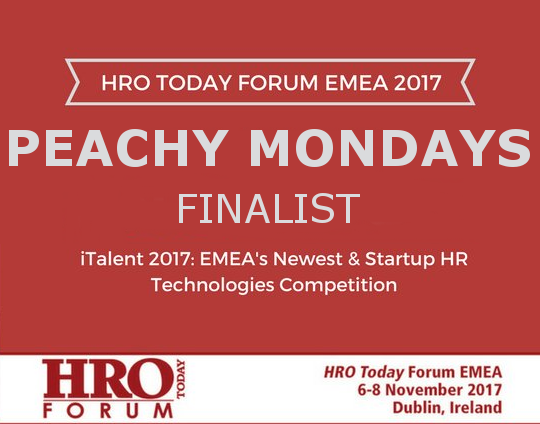 In acquiring this internationally recognised certification, Peachy Mondays has demonstrated its commitment to data protection and information security….